The Gatorade State Softball Players of the Year were selected based on athletic production and impact in the 2015-16 season. Each winner also demonstrated high academic achievement and exemplary personal character, including volunteerism, sportsmanship and community leadership. For a list of the other Gatorade State Softball Players of the Year winners, click here. Athletic achievement: She led the Panthers (25-4) to the district finals this past season. Kinsey posted a 17-3 record with a 1.03 ERA in the circle and batted .429 with six home runs and 28 RBI. The Kansas City Star All-Metro Player of the Year, she also struck out 236 batters in 122.1 innings. Kinsey is a First Team All-State selection and is ranked as the nation’s No. 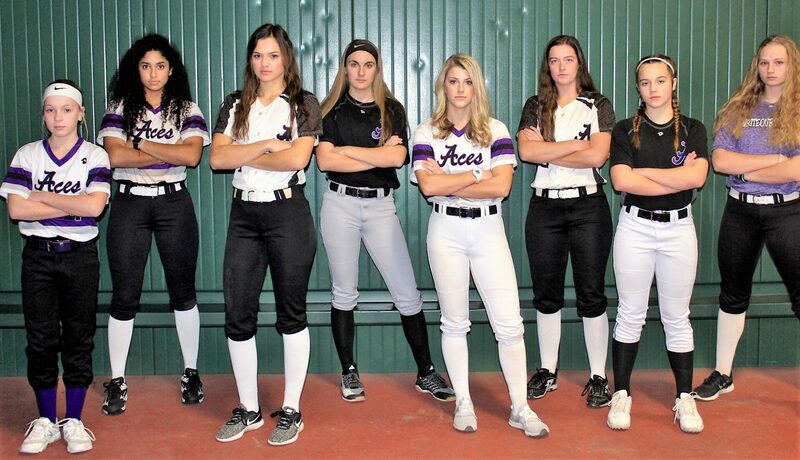 35 recruit in the Class of 2017 by FloSoftball.com. Academic excellence: Kinsey has maintained a 4.0 GPA. Exemplary character: She has volunteered locally on behalf of youth softball programs. THE FUTURE: Kinsey will begin her senior year of high school this fall.